Thank you for choosing the premier orthopedic doctors in Phoenix for your treatment. Our goal is to provide patient focused care that is customized to bring you the best outcomes in a stress free manner. 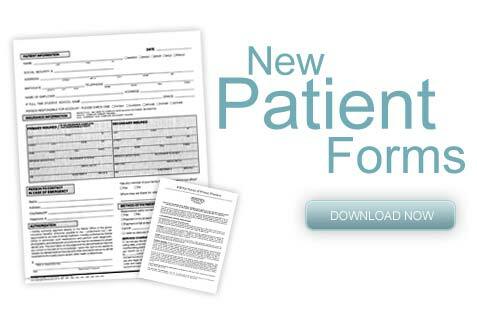 The New Patient Forms may be downloaded by simply clicking on the icon below. 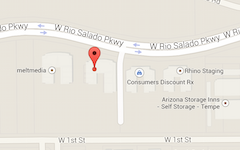 Simply bring them with you to your appointment or fax to (480) 219 – 3271.